A holiday essential. (Don’t forget to pack it.) Puzzles, stickers and holiday bliss. Life’s a beach with Peppa! 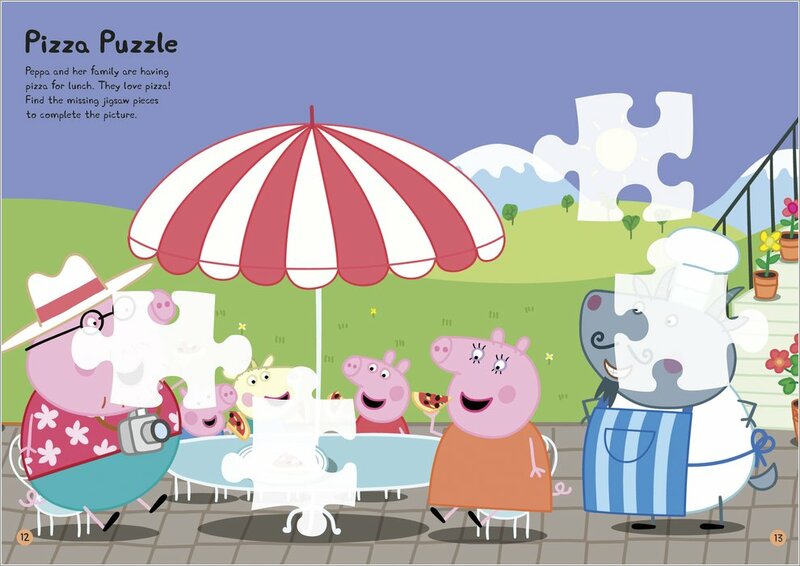 Your favourite little piggy and her family are going on holiday. But don’t start waving goodbye – you’re invited too! 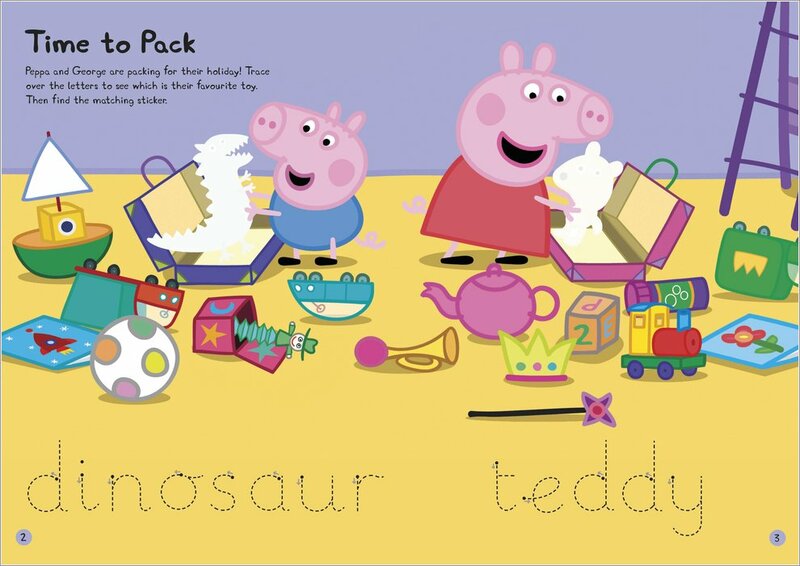 Jet off with Peppa and George as they head abroad for a seaside adventure. 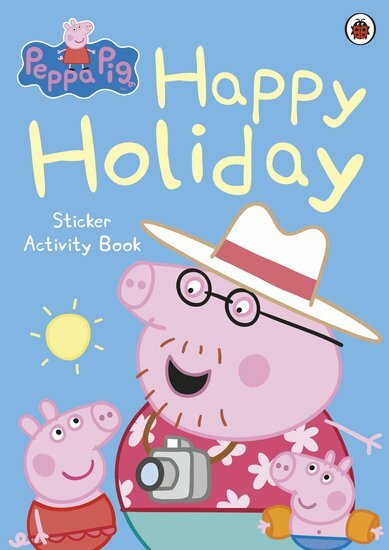 Stick in bright stickers and do the activities to join the holiday fun.